With the recent publication of my new book, The Real World of Pencil Portraits, I have decided to take this site in a slightly new direction. 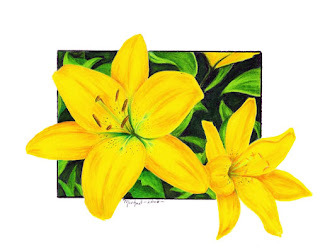 For many years I have been working with colored pencil. With the right techniques you can do some amazing thing with the medium. The first few posts coming up will be mostly about the tools needed for vivid colored pencil artwork. Then we will start with a small project to learn some basic techniques. As we move into larger projects we will eventually get into stunning color portrait work. 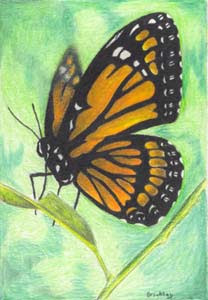 Here are a couple of examples of my past art to let you know how powerful the colored pencil medium can be. I want to thank everyone so much for all of the support you have given me since I started this web site. I look forward to hearing from each and everyone of you as we move forward.